In May of 2017 a distinguished group of doctors and government officials met at a medical tourism summit in Ithaca, Greece. The objective of the summit was to begin paving the road toward a long awaited unified health tourism engine for Greece. 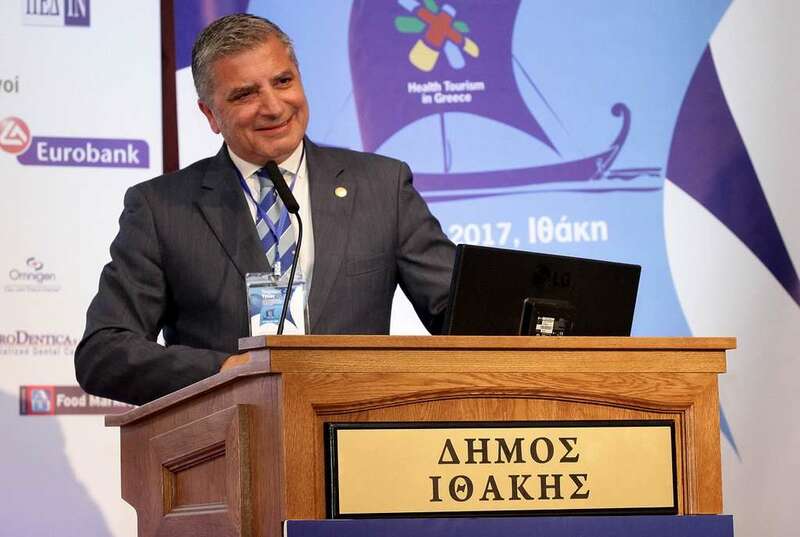 “Health Tourism: Engine of the National Economy’s Growth” did not simply address the vast potential for expanding Greece’s domestic tourism offering year-round, the conference introduced the beginning roadmap for a “new pillar” for the long-term recovery of the Greek economy. This report delves into a rare economic anomaly, a situation where one of the world’s most mature hospitality and tourism destinations can grow geometrically into the 21st century. Greece as a therapeutic or medical tourism destination is by no means a new idea. 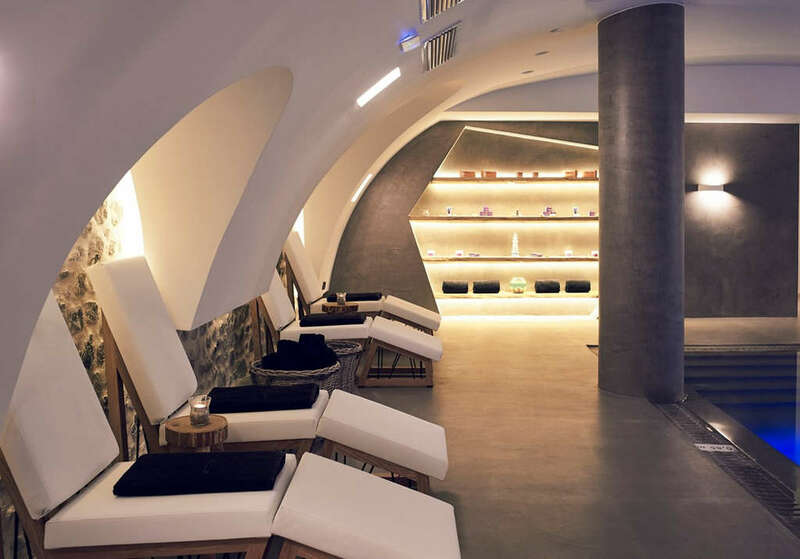 In fact, the origins of medical tourism can be traced back to the first Greeks and foreigners who travelled to the tiny Mediterranean town of Epidauria in the Saronic Gulf, and to the sanctuary of Asclepios, the god of healing. Today, despite having one of the world’s best reputations for medicine, Greece is eyed by a relative few patients who might otherwise choose a doctors and clinics here. Part of the problem is perception and marketing, as Greece’s actual share of the global market is far lower than it should be. And this is where the potential for market growth and a boost to Greece’s economy lies. Since Greece doctors and clinics achieve parity (sometimes the advantage over) with the overall world set, what we can expect to see soon is a “shift” in this overall market. To understand this special potential, it’s crucial to examine how the global price-driven market is over simplified and underestimated. Secondly, we must focus at the local level and submarkets for further clues. A fully functioning and competitive national plan/strategy cannot hope to operate without the integration and cooperation of regional, city, clinic or hospital, and physician service provider level actors. Let me first address the how Greece is engaging to create a synergy for a new national health tourism strategy. The same scholarly paper introduces Greece’s biggest stumbling blocks, and alludes to recent governmental focus has been prioritized toward solving these problems like systems integration, certifications, and regulation, etc. At this point it is appropriate to discuss key movers for Greece transitioning into a more flexible competitor. It’s been established by the work of Ioannis Sarantopoulosa , Katsoni Vickyb , and Mary Geitonac in the International Conference on Strategic Innovative Marketing (ICSIM) paper referred, that hospitality executives and others are more than willing to invest in Greece’s health tourism growth. Also, the much-needed work being done by George Patoulis and colleagues at the national and international level is a forecast for segment growth. And in December 2017, Greek Tourism Minister Elena Kountoura called on foreigners to in thematic Greek tourism, while speaking at Capital Link Ιnvest in Greece Forum in New York. But, we have yet to address the status at the other end of the supply chain, where service providers (doctors, therapists, and hospitality executives) plug into the system. My pre-analysis of the attractiveness and the dynamics of the special Greek market within the specialization of health tourism is, of course, incomplete. In future reports I shall more fully address the strengths, weaknesses, opportunities and threats (SWOT) within the Greece and Crete markets for companies intent on engaging. And while my job has mostly been in the promotional realm, several aspects such as; facilities, capital investment, and the professional workforce here on Crete have become interesting for me of late. Where Crete is concerned, a recent health emergency for me introduced me to cardiac care in an unwanted but meaningful scenario at University Hospital here in Heraklion. 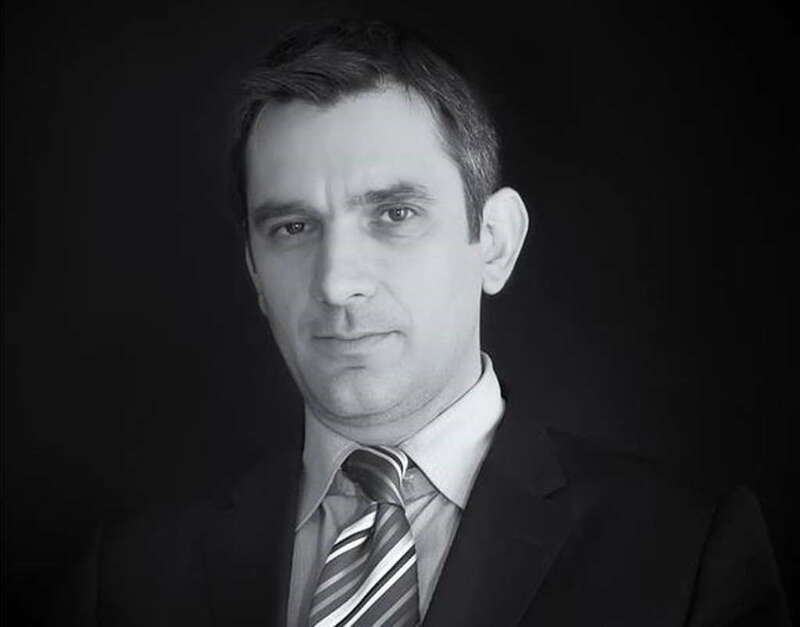 My ultimate urgent need for an Implantable Cardioverter Defibrillator (ICD) led me to discover professionals like cardio-thoracic surgeon, Dr. Emmanuel Kanoupakis. As it turned out (very thankfully), my doctor is also one of the world’s most experienced experts in heart rhythm research and pacemaker/ICD interventions. So, if first hand experiences mean anything for cardiology tourism, then Kanoupakis and University Hospital, Heraklion (Pagni) get a five-star TripAdvisor review from this writer. All levity aside, my research into my own heart condition was telling in more ways than one. Not only was I lucky enough to land in the care of one of Greece’s best research facilities, it turns out Greece is where much of the cutting-edge heart research takes place. I’ve no more space here for providing all the information, but the research that powers world renowned cardiac UK surgeon Professor Steve Westaby’s stem cell heart tissue breakthroughs was initially done in Greece. My point being, all the building blocks are nicely in place for Crete and for the larger Greek medical tourism niche. Price, quality of care, accessibility, associated therapies, hotels and resorts, and legendary Greek hospitality take us right back where humanity started healing. I know that here on Crete, we say “Crete takes care of you” – and that’s the best marketing slogan for health tourism I can think of.